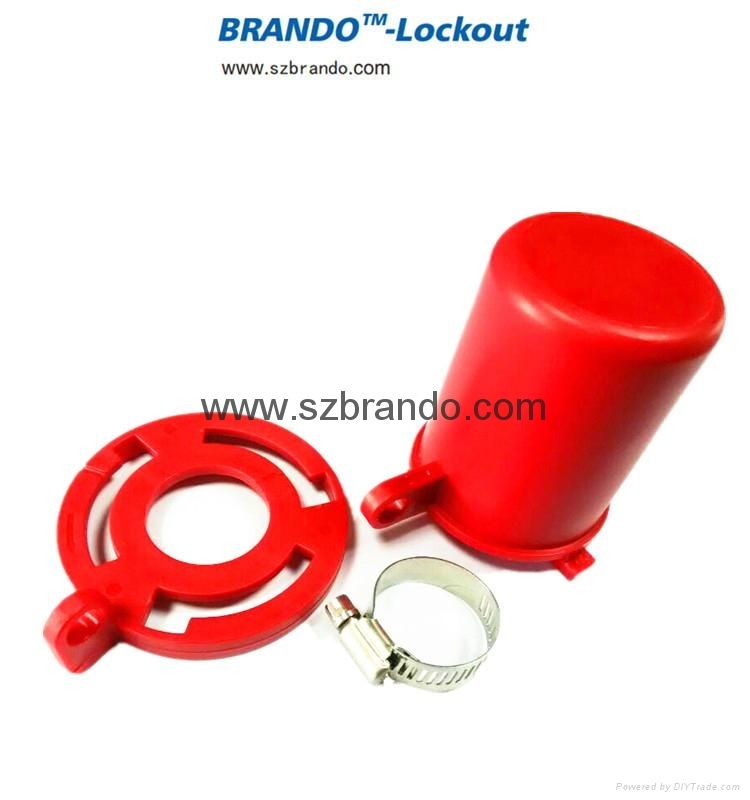 These plug valves lockouts are newly developed to simply and effectively lock out plug valves. 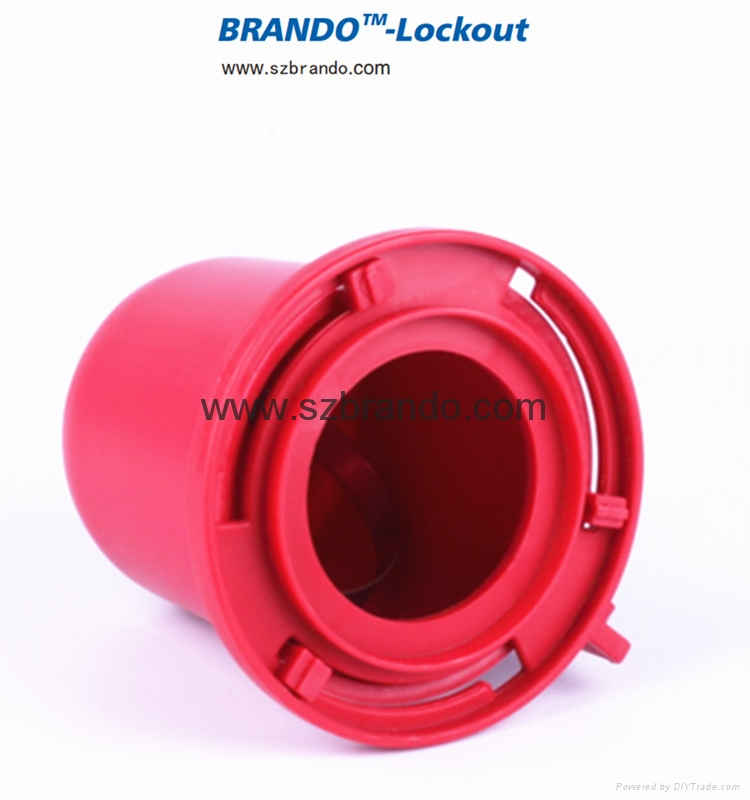 a) BO-F41 : Lockout suitable for valve diameter under 22mm. 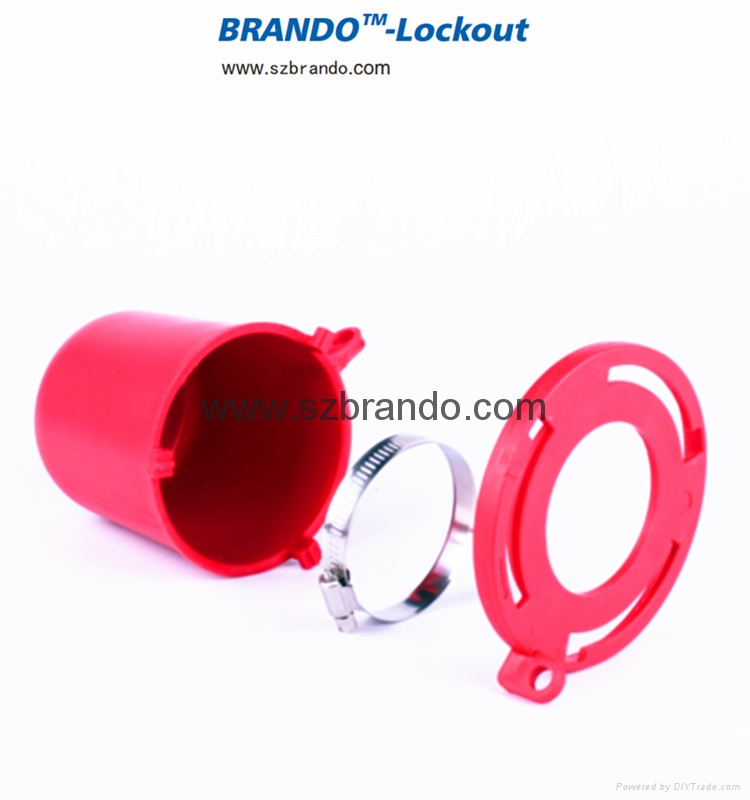 b) BO-F42 : Lockout suitable for valve diameter from 23mm to 34.9mm. 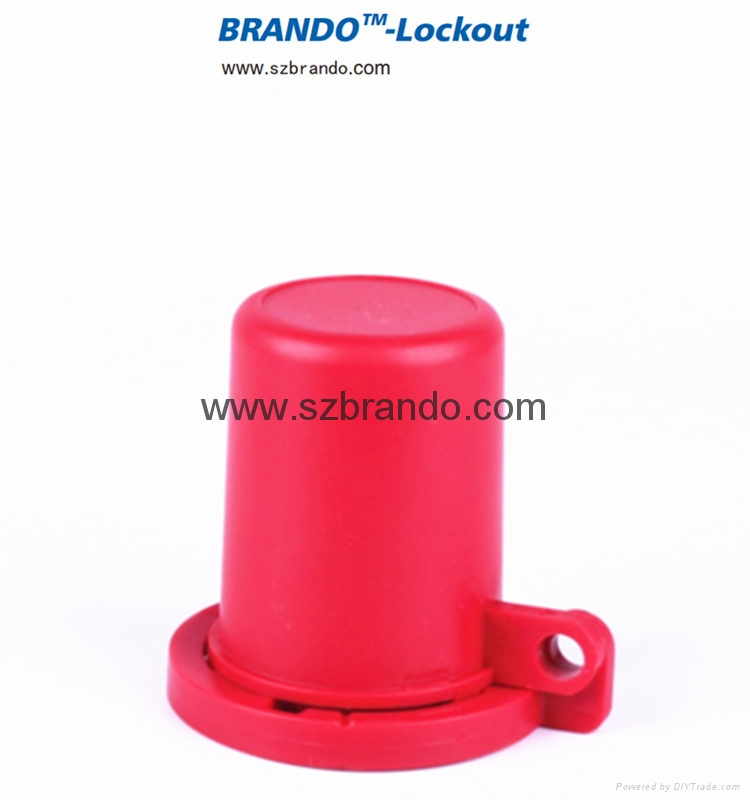 c) BO-F43 : Lockout suitable for valve diameter from 44mm to 53.9mm. 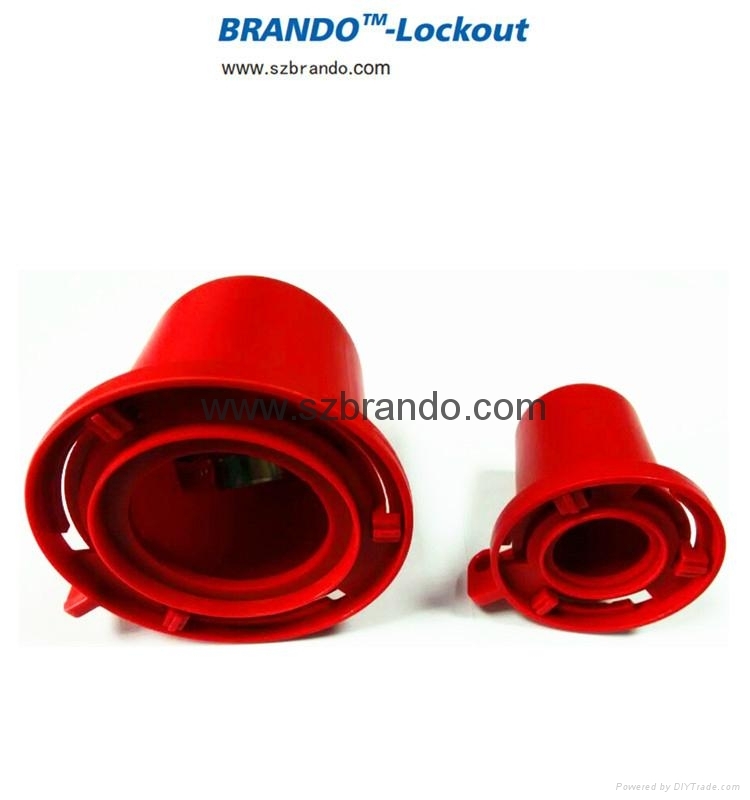 d) BO-F14 : Lockout suitable for valve diameter from 55mm to 63.5mm. 4.Available in 4 sizes . 5. Choose the right plug valve lockout by measuring the size . Small size, easily to carry .